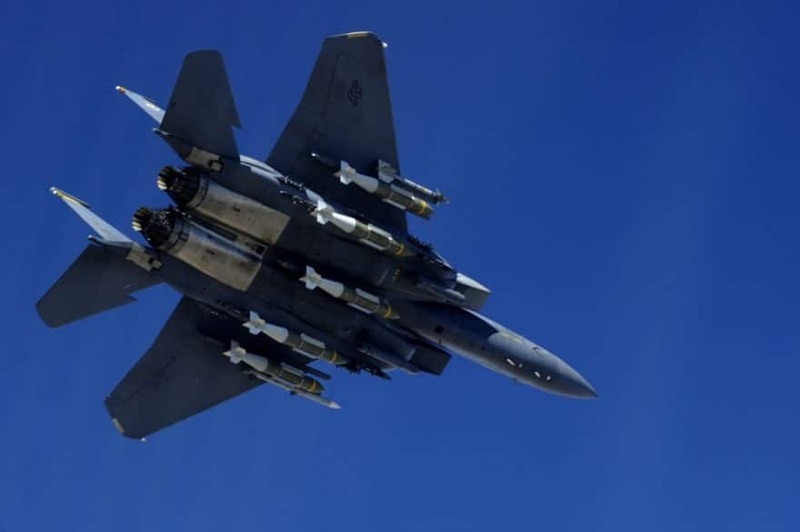 The Ministry of Defense of Afghanistan has confirmed that 57 Taliban militants have been killed or wounded during the latest airstrikes conducted by the Afghan Air Force and coalition forces in Bala Murghab district of Badghis province. According to a statement released by Ministry of Defense, the airstrikes were carried out in Akazai area as well as in the proximity of Police Headquarters of Badghis province. The statement further added that 35 Taliban militants were killed and 22 others were wounded during the same airstrikes. At least 35 vehicles and some weapons and munitions were also destroyed in the airstrikes, the Ministry of Defense added. This comes as heavy clashes are underway in Bala Murghab district for the past few days.